Montana Beer Finder: Meeting between brewers and the author of the "Brewery Killing Bill", Representative Roger Hagen, doesn't end well. Meeting between brewers and the author of the "Brewery Killing Bill", Representative Roger Hagen, doesn't end well. Evan Bowser, the owner of Bowser Brewing in Great Falls, sat down today with Representative Roger Hagen in an attempt to plead the case of the Montana Brewer. Apparently it didn't go so well. Below is the text from the Bowser Brewing Facebook page detailing what took place at that meeting. "We just got done with our meeting with Republican Roger Hagan from Great Falls. He is proposing a bill that will limit us to only making 40% of our over all profit from the Sample room. We were lucky enough to have Doc. Z from Missouri Break brewing stop by at the right time and Erik Somerfeld, a local barley farmer, join us for the meeting as well. Basically we found out that Roger has his mind set to ruin our industry and make sure it does not grow any more than it has. He is still working on the wording of the bill but he mentioned stacking licenses, limiting profits of the sample room, getting rid of any and all music, get rid of all food (including popcorn and peanuts), he even mentioned getting rid of tables and chairs so people couldn't sit down. 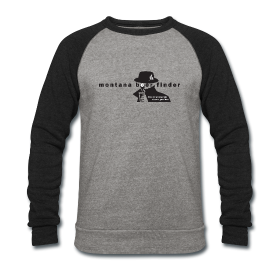 With all of these ideas being considered I found it funny that his reasoning was to make the Montana brewery scene stronger by making it harder to start a new brewery. 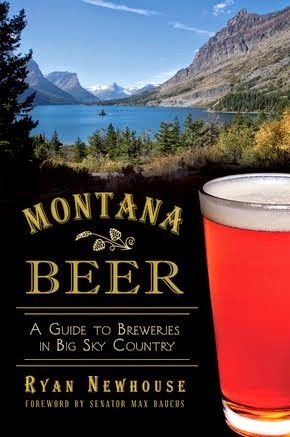 Which helps us as individual breweries but does not help the industry of beer in Montana. He also kept mentioning that the MTA was not involved in this bill at all, he was getting more pressure from the Mother's Against Drunk Driving to pass this bill, which I find interesting why the MADD would want to go from a license that limits how much we can serve to one that says we can serve as much as we want and allows people to get drunker in one sitting. 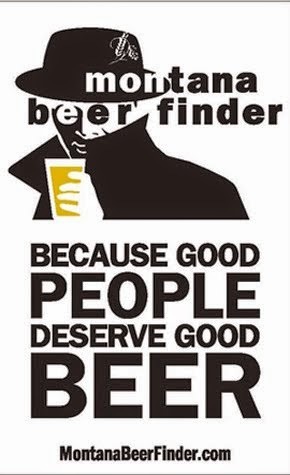 It really seemed like a pointless bill requested by some failing old school taverns that have refused to evolve and join the new local micro brew revolution. 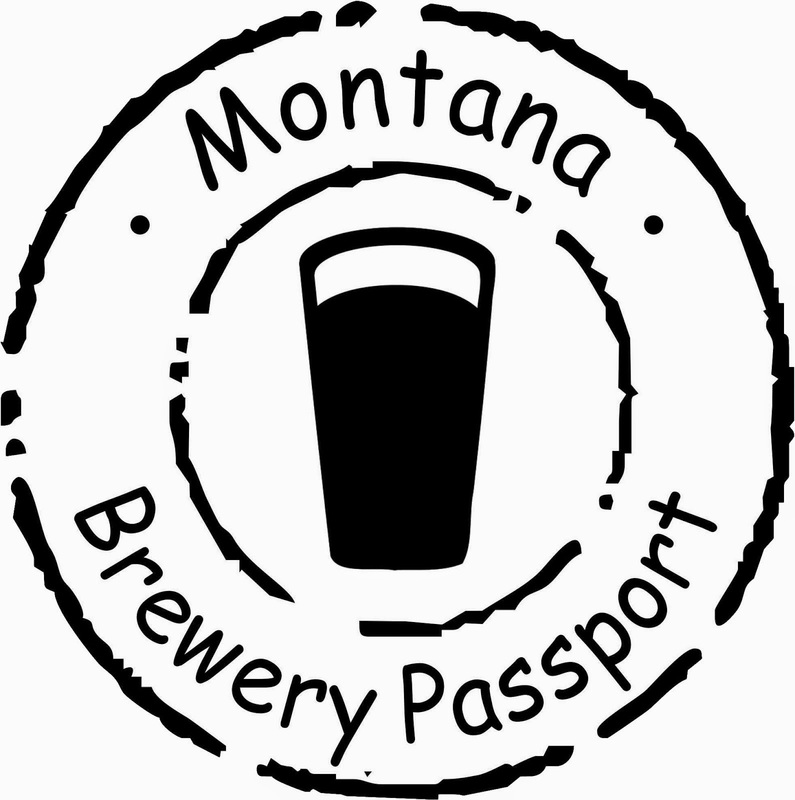 I really doubt that the bill will go anywhere but to ensure it doesn't we would appreciate it you would email your local legislator and let them know that you don't want them to support any bill that will hinder the growth of Montana breweries." I wrote a letter to all of the legislators in Montana and I got one response back. It was from Amanda Curtis the representative from Butte who said she would definitely not be voting for any such bill. She also made sure to mention that she was from the home of Quarry Brewing. Hopefully there are a few more representatives like her in this state. "Damn straight. This is especially ironic coming from the "pro-business" "free market" party. I hope folks remember this when campaign season rolls around. Thanks for the great message. Rep. Amanda Curtis, HD 76 (Butte, home of the Quarry Brewery"
Glad she's on our side!